With 25km, 50km and 100km options, walk some of the Island's most beautiful coastal paths with stunning views of the Solent. There’s nothing better than this stunning coastal path. 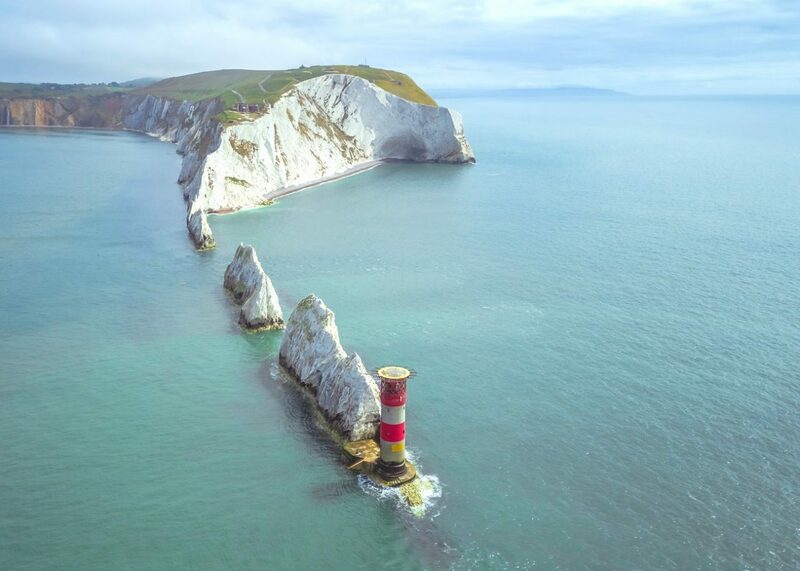 Tackle the 106km journey at your own pace – past the famous Needles, up to Cowes and then back to the base camp in Chale. There are also half and quarter options available. 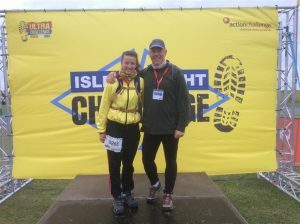 The fundraising targets are: £425 for 100km, £275 for 50km and £175 for 25km.